Gastritis is the inflammation of inner stomach lining. It is an abnormal condition in which the production of mucus and enzymes responsible for digestion and protection from germs and harmful acids gets reduced considerably. The irritation of the protective inner lining leads to inflammation. Stomach ache and discomfort in the abdominal section are stated to be the primary symptoms of gastritis. Abdomen bloating, nausea and vomiting, acid reflux, and indigestion could be the other probable symptoms. However, they are not specific to gastritis alone. For example, abdomen bloating can be caused by accumulation of fluids which is called Ascites. Nausea and vomiting could be caused by indigestion or constipation. Acid reflux could be caused by excess of spicy or junk foods. Hence it could be difficult to assess the condition as related to gastritis. In some cases there could be no clear symptoms of gastritis in the early stages. 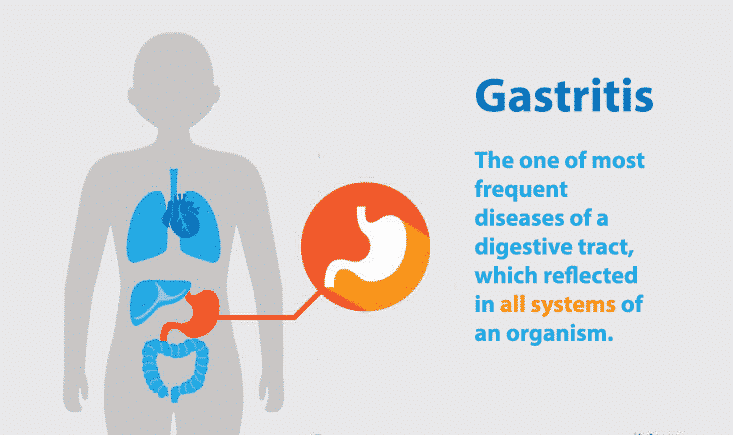 Gastropathy is stated to be the gastritis mucosal disorder. It may not be always associated with inflammation. But it certainly means abnormal behavior of the stomach with certain specific similar symptoms. Alcoholic gastritis: Excess alcohol consumption can lead to destruction of the inner stomach lining. It becomes severe due to lack or absence of food consumption after drinking. Visible symptoms could be blood in stool and vomit, stomach bloating, and intense acid reflux. Bacterial gastritis: Certain types of bacteria found in foods like meat, pork, milk, and poultry products may cause gastritis. Autoimmune gastritis: It is stated to be a condition in which the immune systems in the body start destroying the cells on the inner stomach lining. It s also called the atrophic gastritis which could lead to cancer risks. Erosive gastritis: Erosive gastritis s stated to be related to the formation of ulcers on the inner stomach lining due to erosion. It could be caused by excess of narcotic drugs, steroids, and diseases like Crohn’s. The classification of gastritis is stated to be based on the parameters of etiology, pathogenesis, nomenclature variation, and proposed pathophysiology. Etiology is related to study of causes. Pathogenesis is the analysis of the progressive stages. Nomenclature is related to the naming of gastritis types. Pathophysiology is related to the study of disorders resulting from gastritis. Most of them are based on the parameters of intensity, stage, and the duration for which the symptoms may persist. The biopsy is stated to be for the detection of infection by Helicobacter Pylori. The first step in this process is stated to be the gastric antrum biopsy. The CLO test in the second step is stated to reveal the presence of H-Pylori. The biopsy will also help in determining whether the condition is gastritis or Gastropathy for which the treatments may vary. 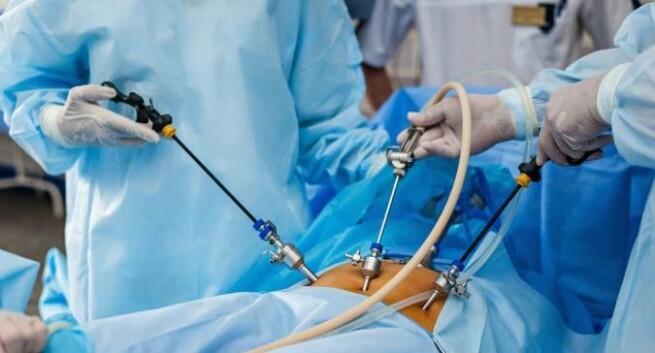 This method of biopsy for the gastritis is stated to be an improvement over the conventional endoscopy which may lead to inaccurate results. H-Pylori Non Invasive Testing: The test is used for determining the level and stage of damages to the epithelial cells of gastric mucosa due to the inflammation conditions. The tests include serology, urine test, blood test, or urea breath test. These tests are stated to be non invasive, since there is no incision or introduction of external objects into the body. Biochemical Marker Test: The internal symptoms of gastritis could be detected by the change in the conditions and characteristics of Pepsinogen serums secreted by the gastric glands. The three glands are said to be Oxyntic, Cardiac and Pyloric. The testing will also show the exact category and subcategory of the gastritis. It is possible to estimate the level of inflammation and related degenerative factors. The only stated limitation is its inability to differentiate the atrophic and non-atrophic types of gastritis among patients who are stated to carry the risk of gastric cancer. 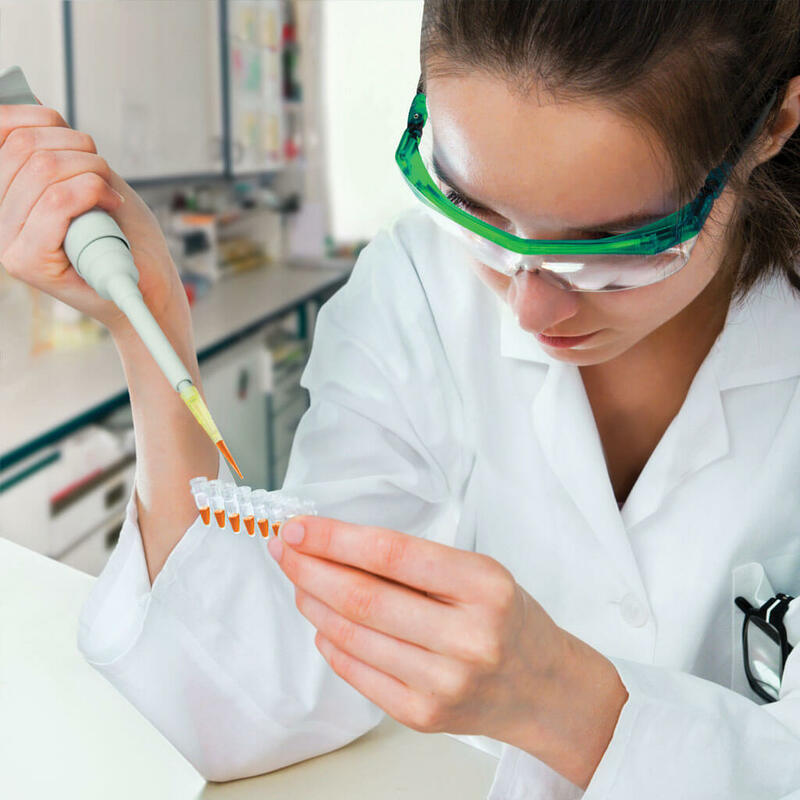 This method of testing is stated to be effective for diagnosing the chronic autoimmune gastritis. It could be done through blood tests. The aim is to test the antibodies created by the immunity systems and their influence on the gastritis conditions. It is also stated to be noninvasive because there are no incisions and insertions of external objects into the body. According to pathologists, the application of endoscopy and biopsy can help in better diagnosis of gastritis. Biopsy helps in detecting the areas within the abdomen lining on which the biopsy tests have to be performed. Biopsy helps in accurate determination of the gastritis nomenclature, stage, intensity, and all the related facts at present. Effectiveness: Biopsy will be effective when the pathologist determines all types of abnormal conditions and reports them. It could be due to the need for assessing the premalignant lesions at different locations. Pathologists also suggest multiple biopsies to increase the accuracy levels of diagnosis. Differentiation: Biopsies may include the sampling of normal epithelial cell s which may be located adjacent to the gastritis affected cells. They may help in determining the probability of progression through internal infections and other related issues. They may also help in differentiating the conditions of the normal epithelial cells and the affected cells within the same zone. Awareness: The patient should be aware of the reasons for which the pathologist is recommending biopsy. Some of the patients could be ignorant and develop negative attitude towards biopsy. Disease Types: Gastritis and Gastropathy are the two basic types of diseases associated with inner lining of the stomach. The first type involves inflammation, while the second one may not have any inflammation. Best Diagnosis: Biopsy is stated to be the best method of diagnosis as it gives accurate results without any ambiguity. It can achieve better results when the communication between the pathologist and the endoscopist is efficient and streamlined. gastritisgastritis diagnosisgastritis symptomssymptoms of gastritistypes of gastritiswhat is gastritis?